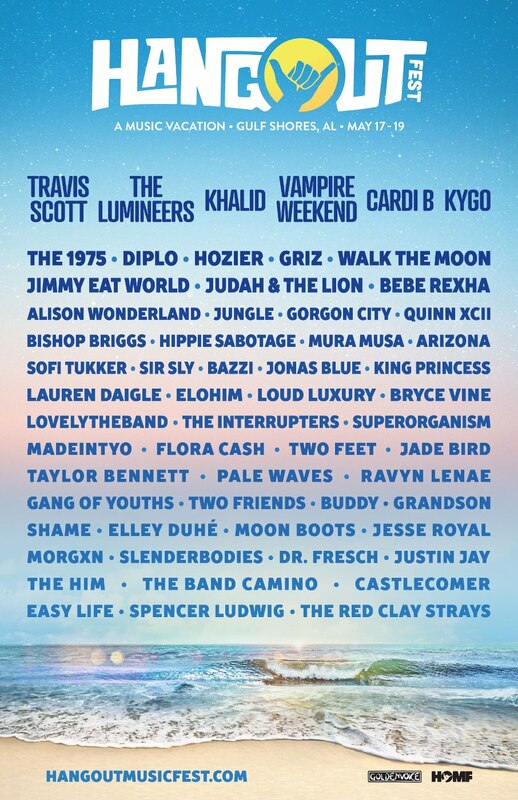 Location : Hangout Music Fest. Vote Now | Creative Allies. 92ZEW Live at Hangout Music Festival 2013.